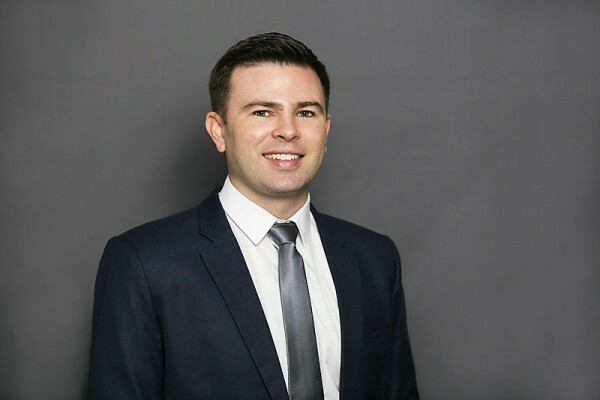 Sean is a Certified Financial Planner (CFP) and holds a Bachelor of Business from USC majoring in Financial Planning with a minor in International Business and Economics. He graduated in 2008 with above distinction marks in his field of expertise and was awarded best student for International Economics. In June 2017 Sean took out the top mark in the country amongst his peers for CFP2 Applied Strategies. In 2012 Sean was awarded a substantial industry scholarship to further his expertise and in 2013 he was nominated for the Association of Financial Advisers Rising Star award. When providing financial advice to clients Sean specialises in Wealth Accumulation and Retirement Planning. In 2015, years of research and experience came together when Sean co-created the Ellerfield Retirement F.O.C.U.S.2 Program. Sharing this knowledge with his clients and turning it into real-life retirement success stories is Sean’s greatest passion. When addressing his clients, Sean (and Ellerfield) takes a unique approach. Outside of the office Sean is the QLD state chair for the Association of Financial Advisers Genxt community advocating for the next generation of financial advisers. During his free time Sean is an avid Brisbane Broncos fan and enjoys staying fit, organising social events and overseas travel.